Abergavenny has always been a great tourist attraction. For many years people come from around the UK to Abergavenny to take in the stunning views, quaint shops and amazing events. Here are a few of my recommendations for when you come and visit us! The food festival has got to be the best time of year for our town. 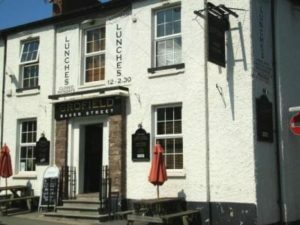 Michelin star chefs recognise these few days as some of the best in the culinary calendar, bringing to Abergavenny huge names such as Gordon Ramsey, Michele Roux Jr and of course the Hairy Bikers. The entire town is kitted out in elaborate decoration made mostly by nearby art projects such as Arts Alive, and locals work long hours to ensure everyone who attends gets a weekend to remember. It really is a community effort. At the festival you can sample the best food and drink that Britain has to offer, as well as demonstrations from celebrity chefs, live entertainment and most importantly, an unbelievable atmosphere! 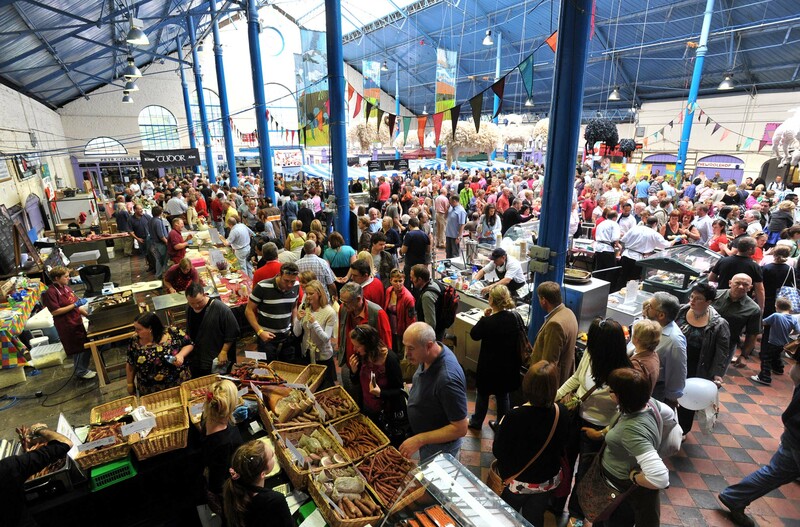 (Abergavenny Food Festival 2016 will be held on the weekend of 17th-18th September). 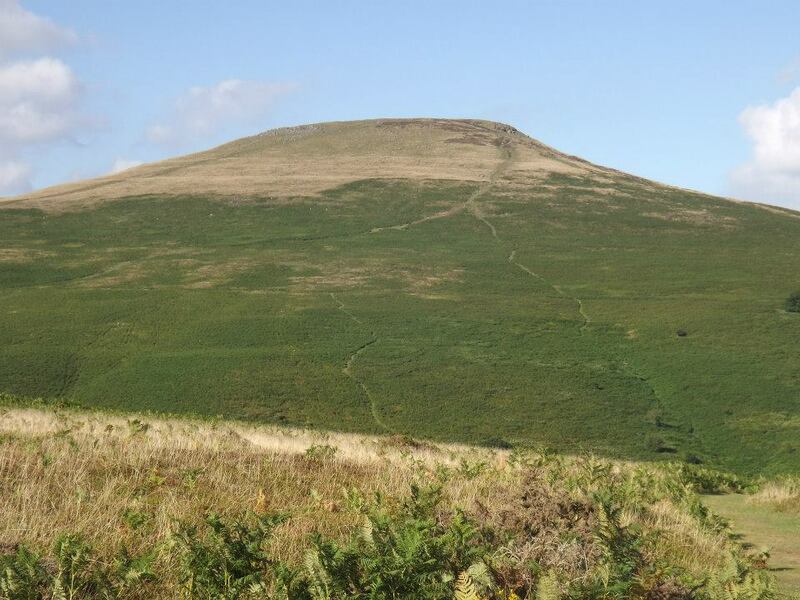 One element of Abergavenny you cannot ignore is the surrounding hills and mountains. As I’ve brought people to Abergavenny for the first time, the first thing they say is how beautiful the scenery is! The view from below is enough to make anyone stare, but you can’t beat the views from the top. 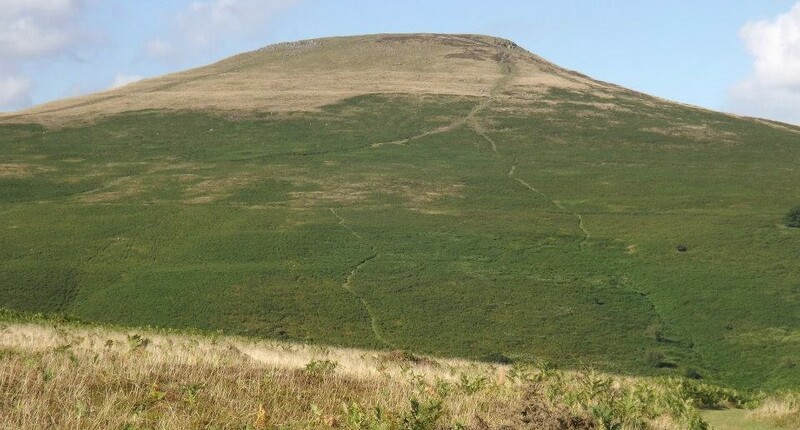 There are several different hills to walk around here, including The Blorange, The Sugar Loaf, The Skirrid and The Deri (to name a few!). Whichever you choose, each one has their own unique experience and a different perspective once you reach the top. Don’t forget to wrap up warm and bring plenty of water to make the journey the best it can be. It’s a hard trek, but I promise it’s worth it! As a child, then a teenager andnow an adult, having a picnic in Abergavenny always has and will be one of my favourite things! With many areas to choose from, a sunny day is an invitation to grab some food and take a seat. With several supermarkets and independent eateries within close proximity to most grassy havens, there is really no excuse to pass up this opportunity. Find a shady spot in Linda Vista Gardens, admiring the flowers and intricate wooden sculptures while the kids play in the natural playground. 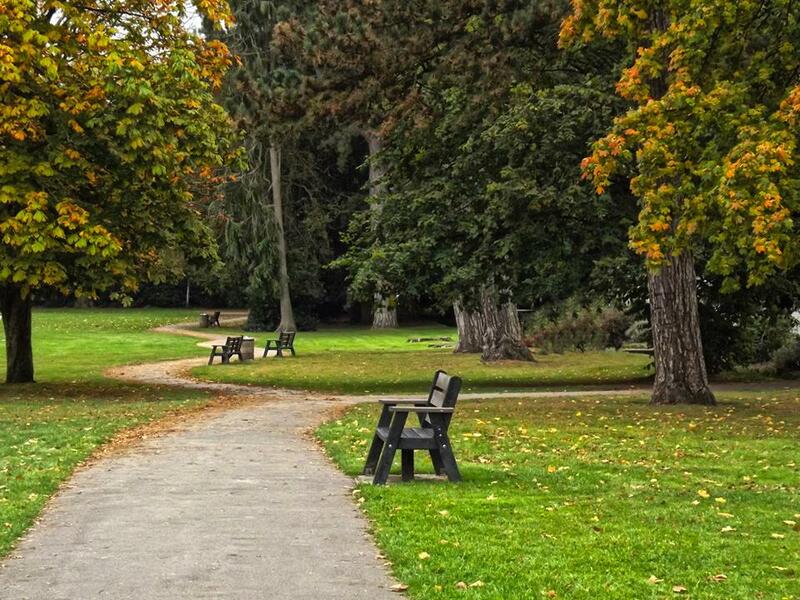 For a more active day, take a football or a frisbe to Bailey Park! 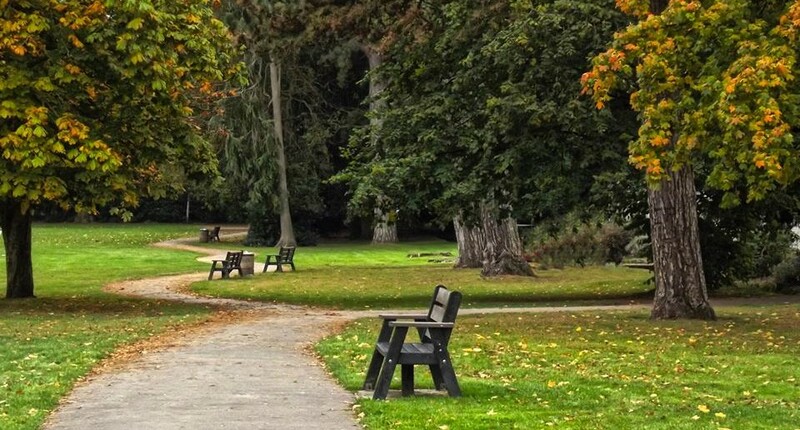 The abundance of open space is perfect to rest or play, with goalposts, a stream and lots of trees to separate yourself from the hustle and bustle of the town centre. Feel like going out a bit further? Then you should try Castle Meadows! The walk down to the River Usk is serene and peaceful, where you can see natural foliage, calming waters and maybe even a cow or two if you’re lucky! It’s also going to be the location of the National Eisteddfod this summer! Take some time to enjoy the peace, and spend some quality time. You know what they say, the best things come in small packages! This is certainly true for Abergavenny. We may be small, but we are mighty, hiding away hidden gems such as independent boutiques, cute cafés and famous markets. I can spend hours walking from one end of town to the other, stopping at my favourite shops and bars on the way. Fancy a drink? Pop in to The Angel Hotel for tasty cocktail! Or pause for a bite to eat in The Hen and Chicks for some delicious home made food. 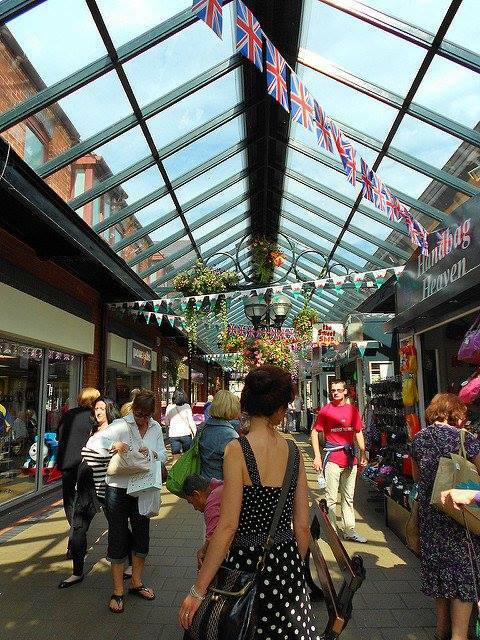 Our shops suit all tastes, whether you’re looking for clothes, homeware or something for the kids! The locals have fought hard to keep the big chain stores to a minimum, so come and see why we try so hard to keep our town individual! To see our ranking of some of the best independent shops in Abergavenny, click here for my previous article! 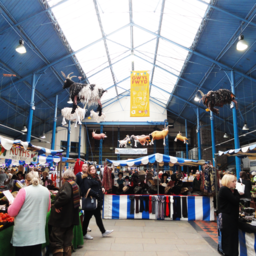 Abergavenny Market is another element that puts us on the map. For as long as I can remember, every Tuesday has been known as Market Day. As a kid, I would go to the market with my Mum and my Nan as they browsed the stalls, bid in auctions and treated me to a cake from the bakery stall at the end! 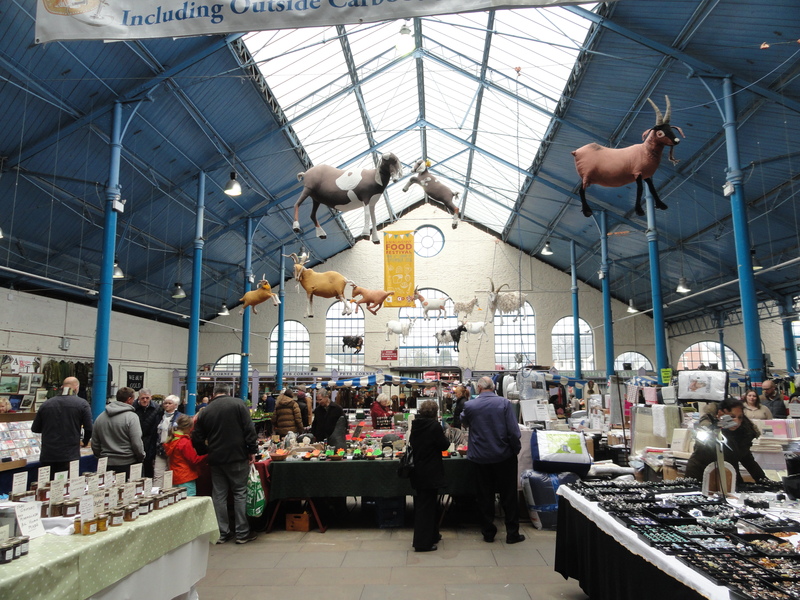 You’ll find a diverse range of products on offer, including handmade jewellery, collectables and beautiful meats from nearby farms. To see our articles when we publish them follow us on our social media, or if you’d like to get in touch, contact us by clicking here. Previous ArticleShow off your talents at the National Eisteddfod’s ‘county’s corner’.